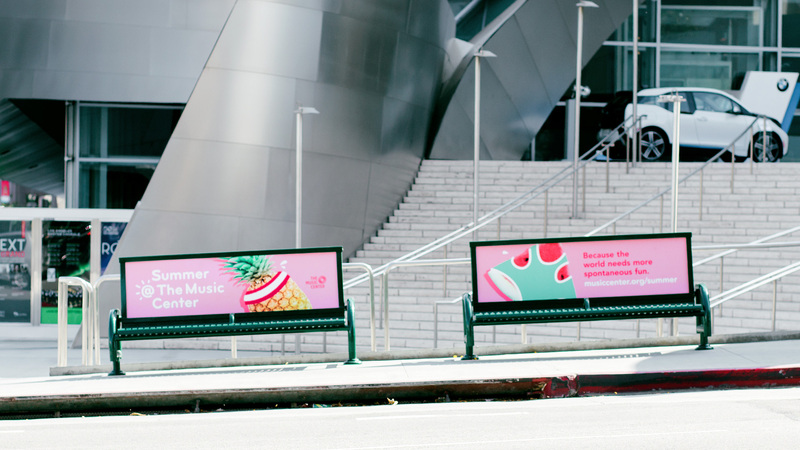 THE MUSIC CENTER - Ferroconcrete, Inc.
Little did we know, our beloved LA Downtowner could be used as our local business card. 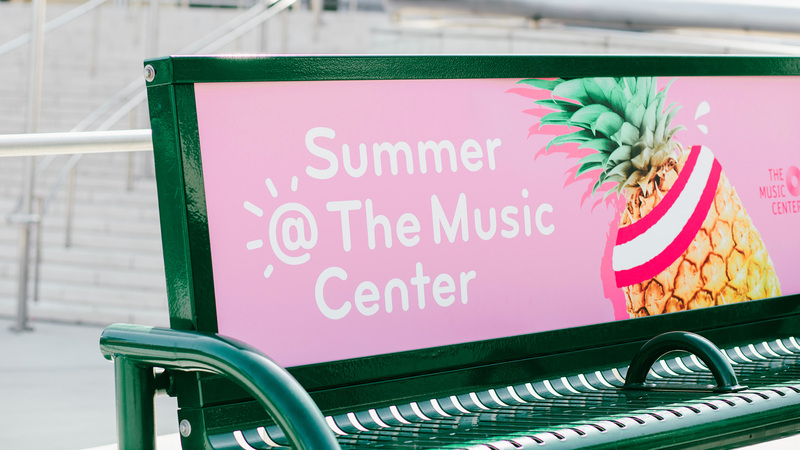 The Music Center plays host to more than 1.3 million people annually who attend performances by world renowned classical composers, operas, theater, and dance. 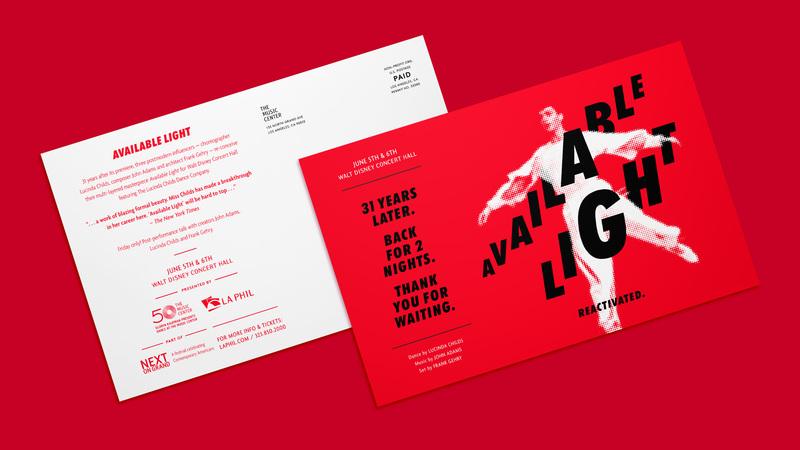 They came to us looking for new design language for their brochures, ads, and environmental displays to attract a young and energetic crowd to their host of world class performances. 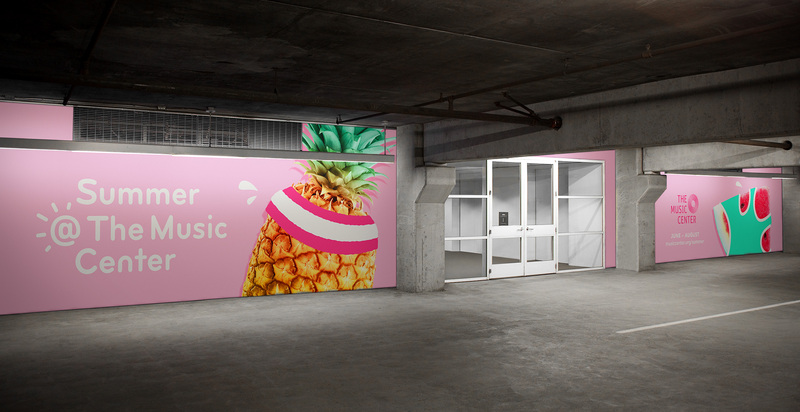 With each event specific to its craft, we strategized how we could communicate performances in a tone that feels more modern, accessible, and fun all while respecting their prestige. 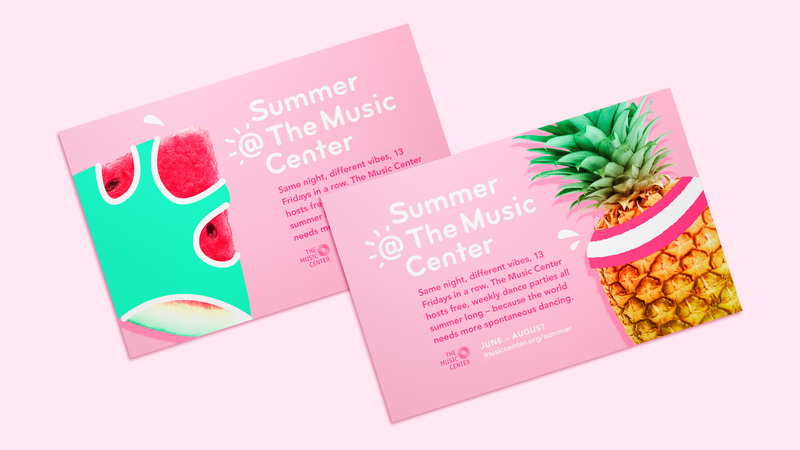 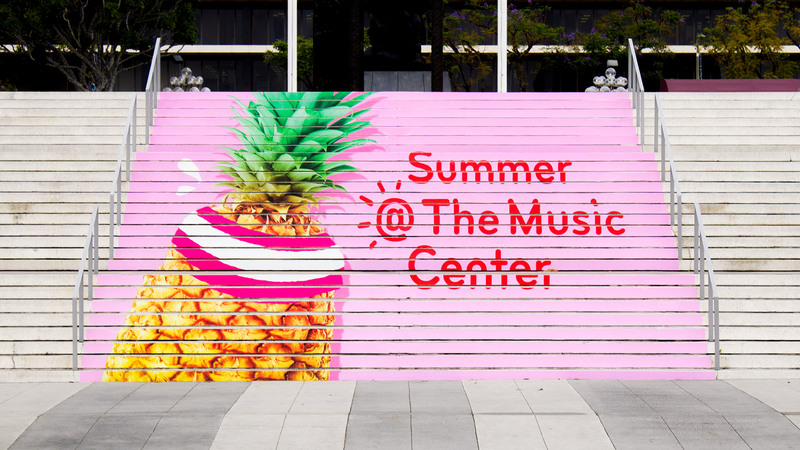 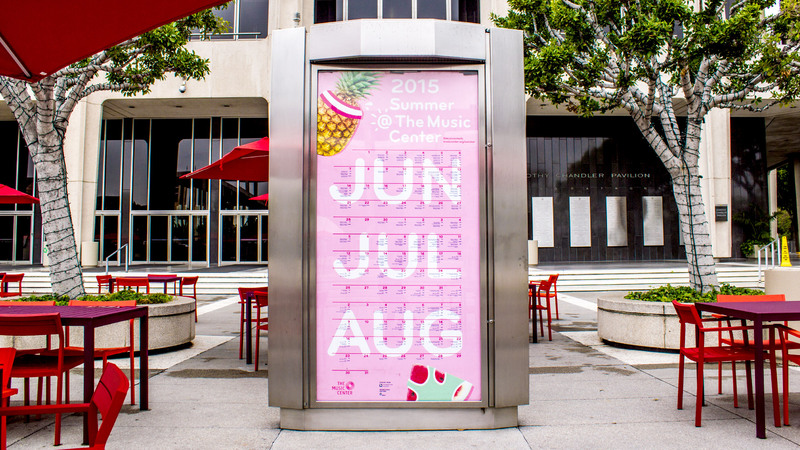 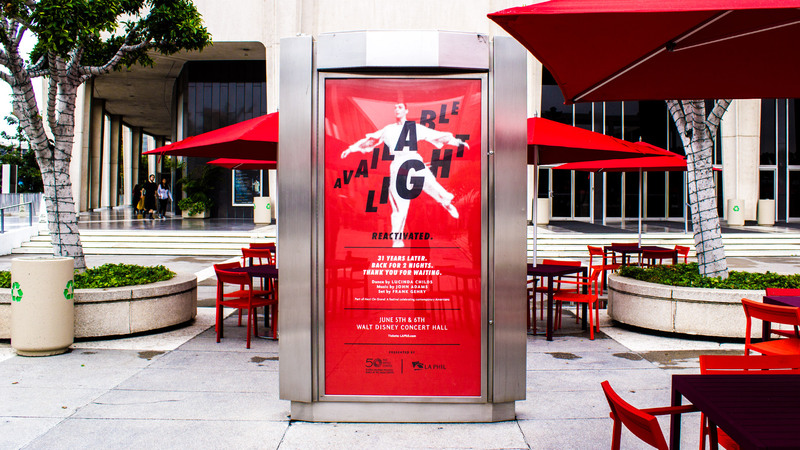 We designed campaigns with a fresh, approachable, and direct tone to position The Music Center as the hottest destination for culturally rich events. 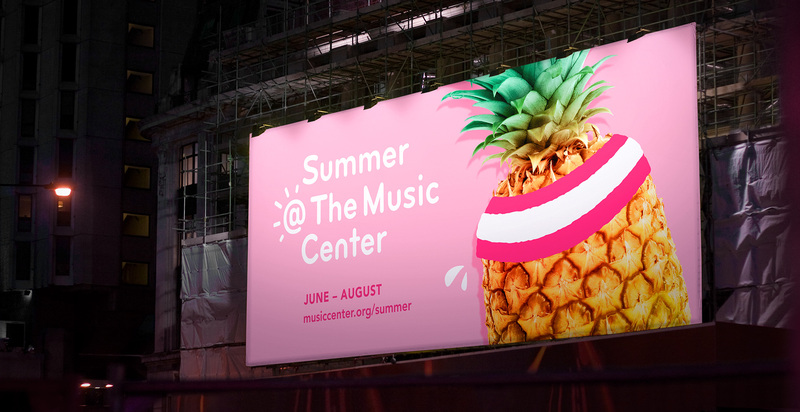 Today, The Music Center continues to attract a younger crowd and expand their programming for the interests of their more energetic demographic.